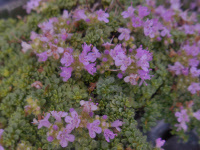 Velvety granite-gray leaves, as soft as a lamb’s ear, bearing spikes with pale lavender flowers all summer. 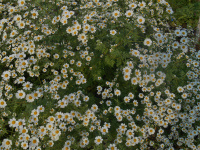 Care: Full sun in moist well-drained to well-drained soil. Drought tolerant & deer resistant. 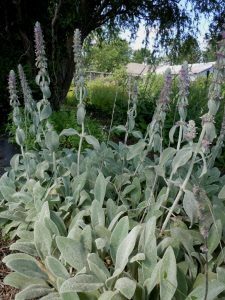 Stachys is Greek meaning, “spike.” Believed to cure almost everything. Italians urged people to: “sell your coat and buy betony.” Cultivated by George Washington at Mount Vernon. Dense spikes of buttery yellow in June, resembling Baptisia or Lupin with clover like foliage. Care: Sun in well-drained soil. Drought & Heat tolerant. Wildlife Value: Attracts bees & butterflies, Deer & rabbit resistant.